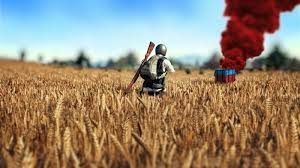 Search for Specific Topics within this Super Awesome PUBG Finder! 1 Search for Specific Topics within this Super Awesome PUBG Finder! 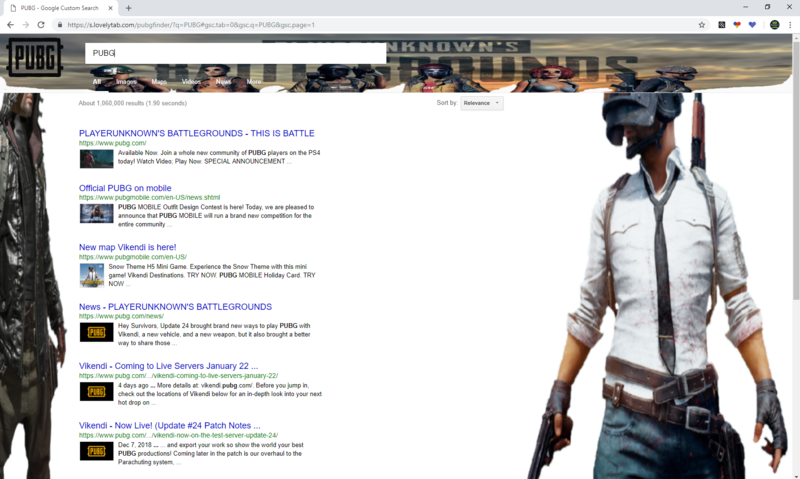 1.1 Install one of our PUBG Wallpaper extension for the full PUBG game experience! 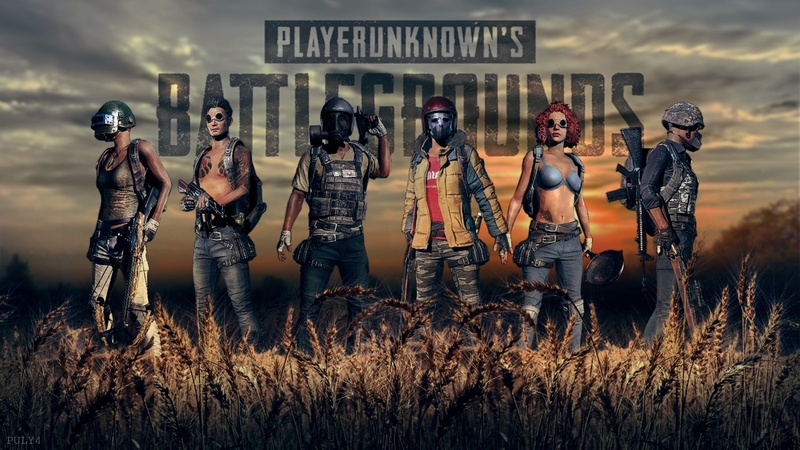 Install one of our PUBG Wallpaper extension for the full PUBG game experience! PUBG topics and features, we recommend that you check out the official website – the safest way to know about the real deal! Check out here! 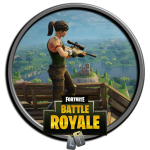 PLAYERUNKNOWN’S BATTLEGROUNDS (PUBG) is a competitive survival shooter formally create and publish by Bluehole. 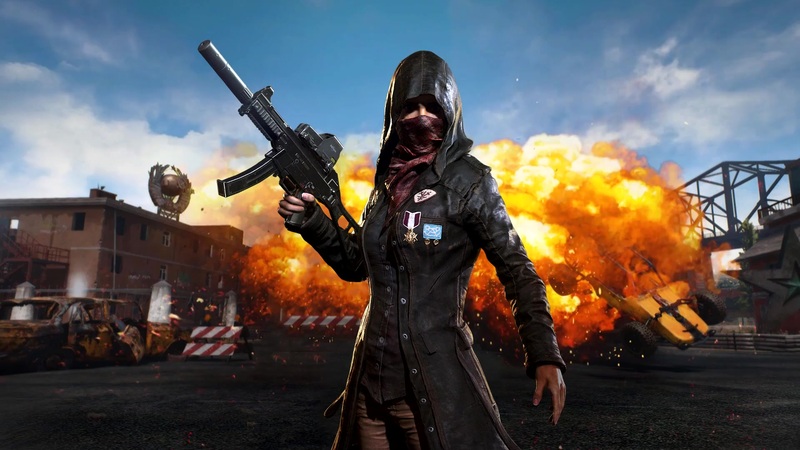 PUBG is now being create by PUBG Corp, a Bluehole subsidiary company in cooperation with Brendan Greene (PLAYERUNKNOWN) as the Creative Director, PUBG is Greene’s first standalone game. Players are dropped into a wide, open area, and they must fight to the death – all while the battlefield shrinks, adding pressure to all in its grip. Use a variety of interesting weapons and vehicles amid the BATTLEGROUNDS. 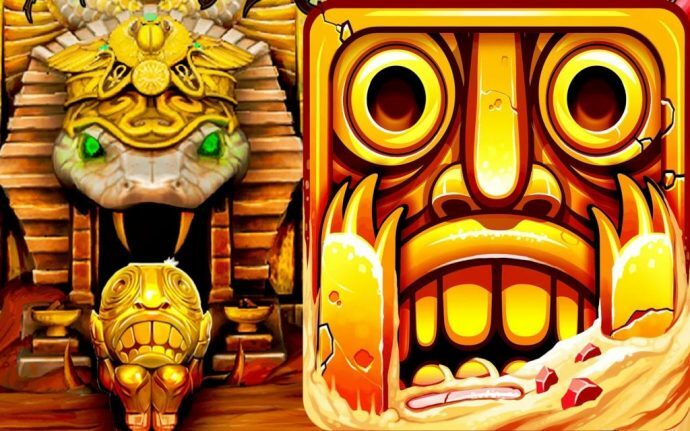 “Killing off another player cuts down on your competition, but it also offers up the opportunity to grab some loot. Your character can only carry around a limited amount of gear, so there are important questions to ask whenever you come across new items. 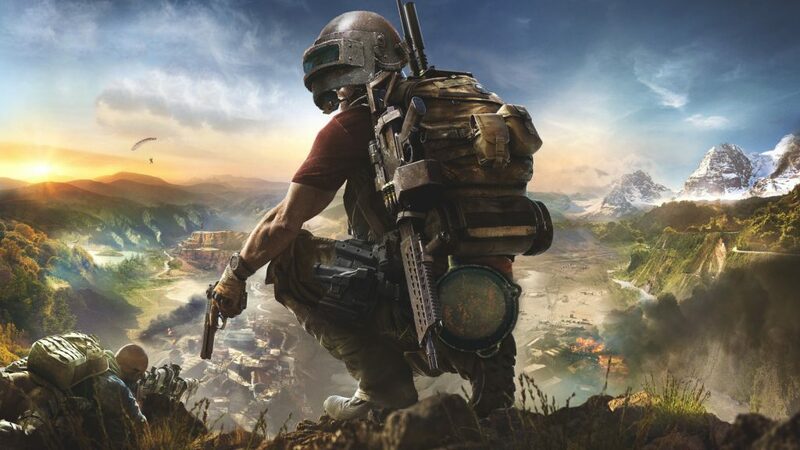 BATTLEGROUNDS is running on Unreal Engine 4, players take on the Battle Royale experience on a 8×8 km map called “Erangel.” BATTLEGROUNDS is a good balance between Arma 3 and H1Z1. 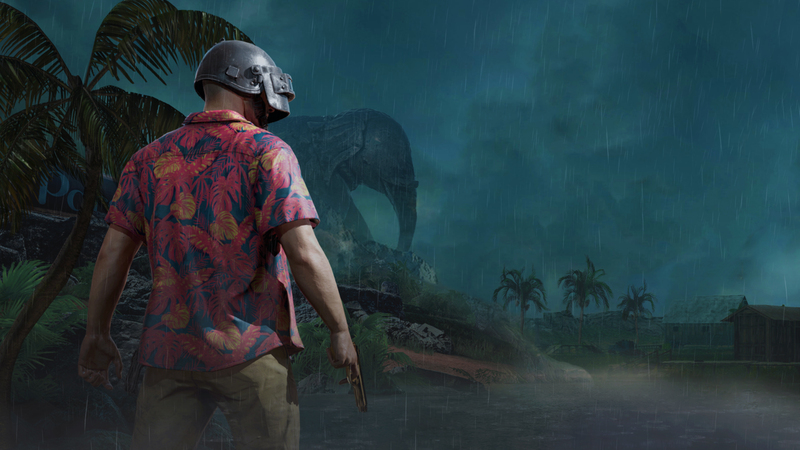 BATTLEGROUNDS takes place on different islands (maps), but the main island for BATTLEGROUNDS is Erangel. So an abandoned Russian island where a military occupation was controlling the island. The military occupation test chemical/biological experiments on the islands population, after a resistance attack on a biological facility, the island is going to be abandon. 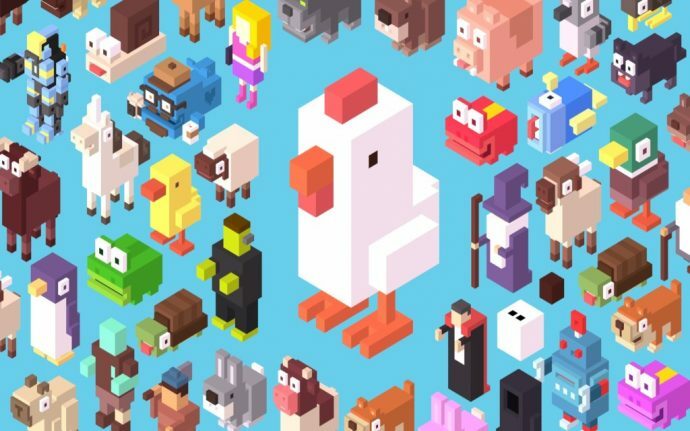 But when you spawn, everyone in the game gets put in on a small island where you wait x amount of minutes to load into the game (here to make the players load into the game properly with all the assets, etc.). After the time limit is up during the starting area, you get teleported in a paradrop plane, you get flown over an area and then you get thrown out of a plane with a parachute. Once landed, loot spawns in different areas, it’s based on the Arma 3 model, it’s all random. extension. This Search Extension gives you easy access to search for all PUBG topics and news in a separate search box which appears when you click on the heart-shaped icon in your toolbar. Also, type PUBG, and by hitting ‘Space’ or ‘tab’ in the address bar – type the information you want to know about the topic installed. Search the internet regularly or perform specific PUBG searches in your Omnibox and browser action modal. – Click on the icon in the upper right side of your Chrome browser – Go to the ‘settings’ option and when the menu appears, click on ‘extensions’ – In the given lists of extensions, you should find the one you want to uninstall – By clicking on the trash icon to the right of ‘enable’ your extension will no longer be in your Chrome Browser list The second option is to just right-click on the heart-shaped button in your toolbar (make sure it is not another heart-shaped extension) and click on ‘Remove From Chrome’. Caustic Apex Legends HD + All You Wanted To Know About Caustic! The Sims Mobile Wallpapers – Simlish Was Inspire By Real Languages?! Overwatch New Season HD Wallpaper New Tab – What’s New? !